World of Warcraft, a long living popular MMO seems to have a new expansion coming up. Such news was announced by Blizzard, WoW developers. The cinematic was screened where Orc was setting up the events and Illidan the Betrayer making a come-back. World of Warcraft: Legion seems to revolve around the Burning Legion invasion. The other new features will include: new continent, Broken isles, level cap rise to 110, new Honor System, Artifact Weapons, new dungeons and raids. Also, a new Hero Class – Demon Hunters – will be introduced. Let’s take a deeper look into the WoW: Legion. 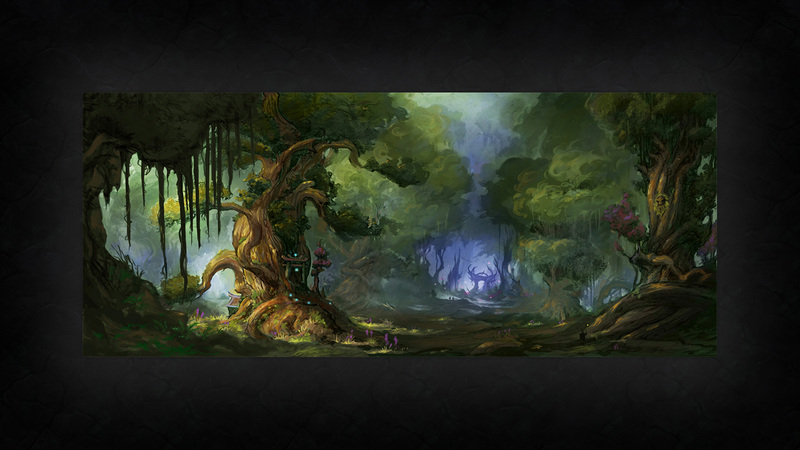 The new continent, Broken Isles, is a forgotten land of Azeroth which used to be a Night Elf civilization. Sadly, it was destroyed and now the continent is a graveyard. Demon Hunter Hero Class has a story of Illidan, sending his elite agents to the suicide mission so the introduction of the new class is all about the “true meaning of sacrifice”. There will be quite a bunch of Artifacts in World of Warcraft: Legion. There will be 36 of them available for each specialization. You can earn Artifact Power that could be used to get traits and customize your weapons. World of Warcraft: Legion will also come with a restored PvP Honor System that will have a talent system with new perks and bonuses. There will also be a Prestige rank added to the game. Also, beta is awaited to appear later this year. So stay tuned!